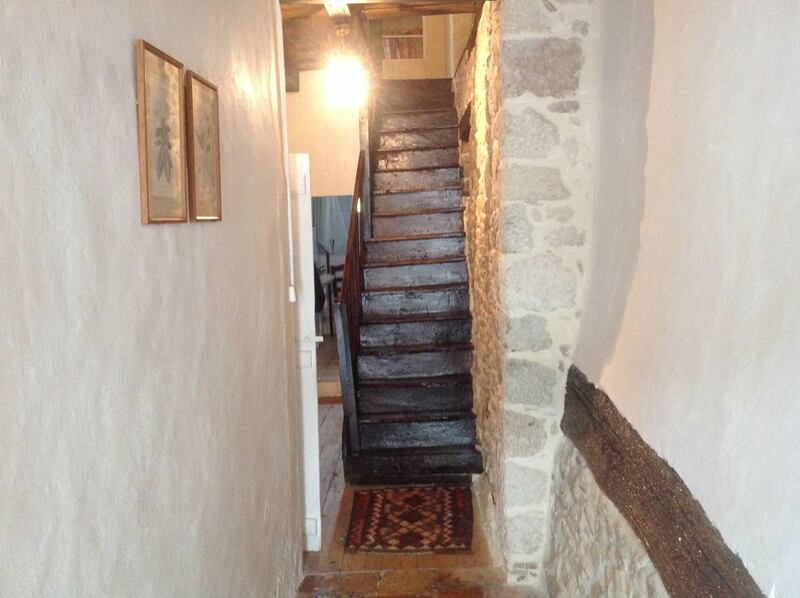 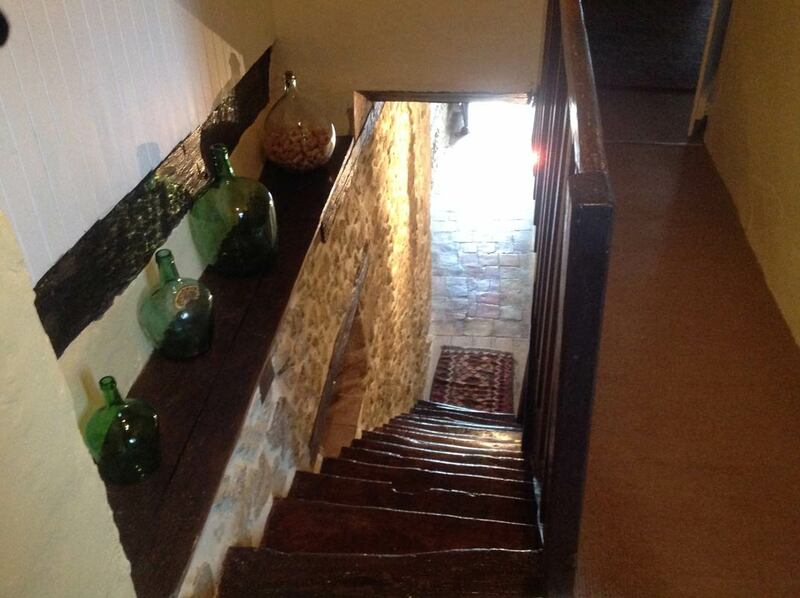 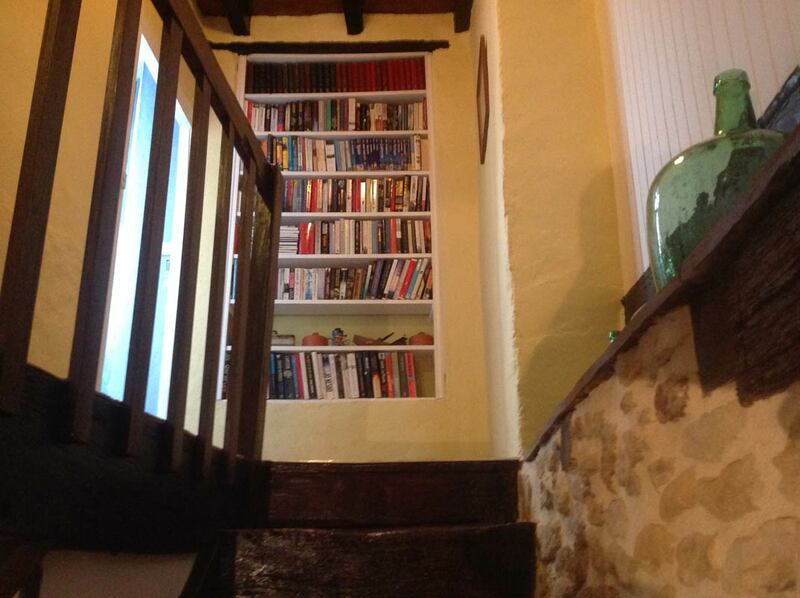 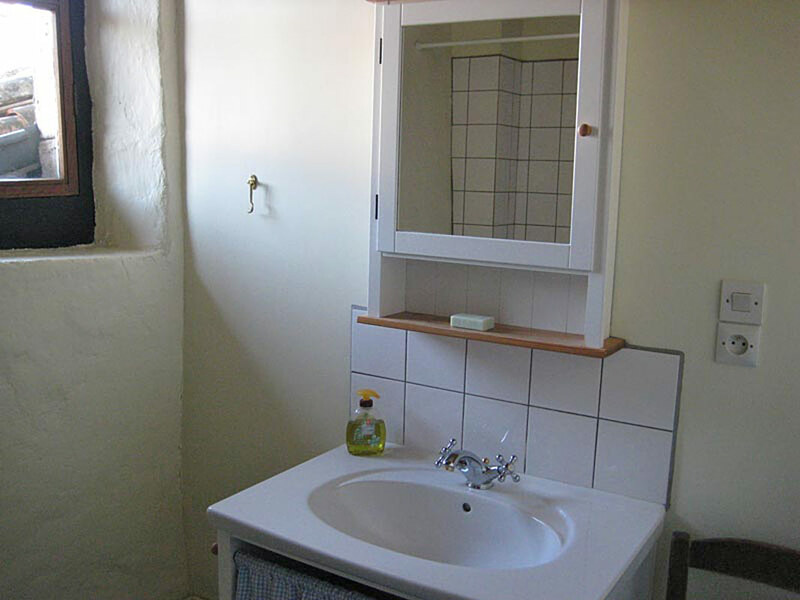 Our carefully restored 16th century self contained 2 bedroom, 2 level, village house offers modern comforts and old world charm. 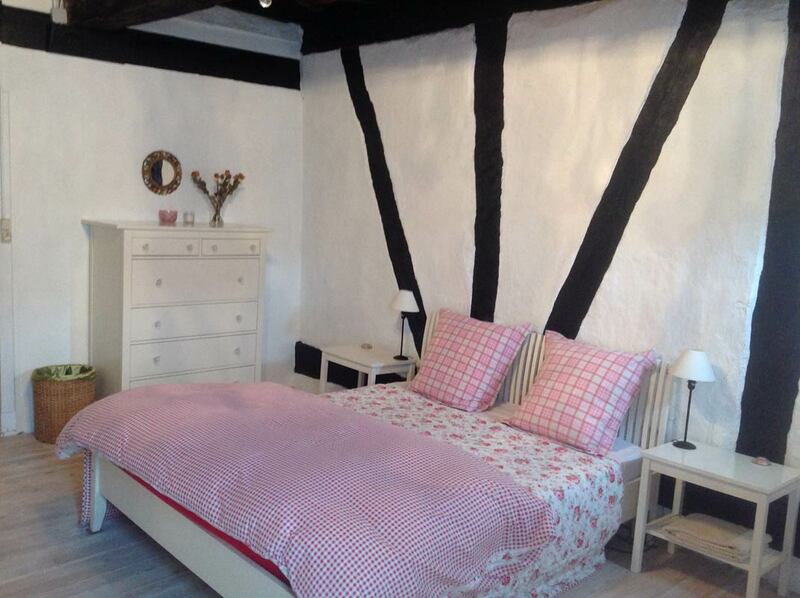 Perfect for couples or a family. 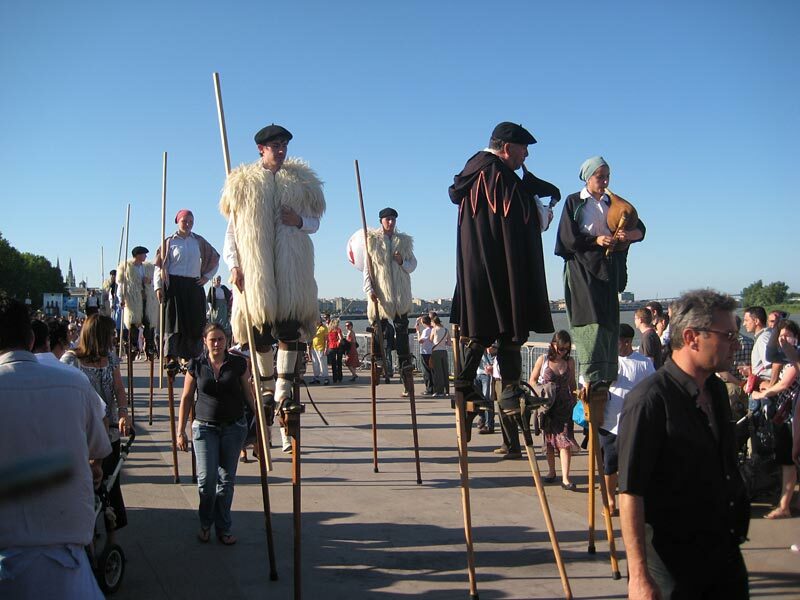 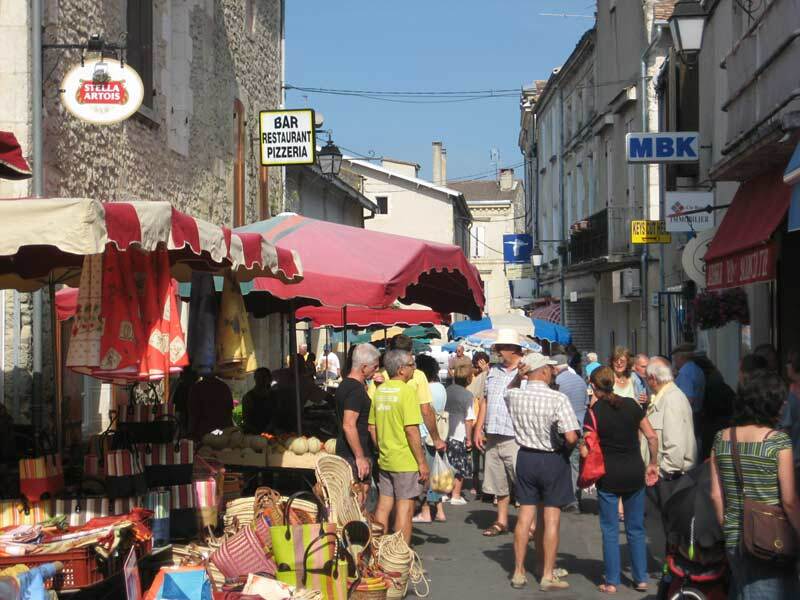 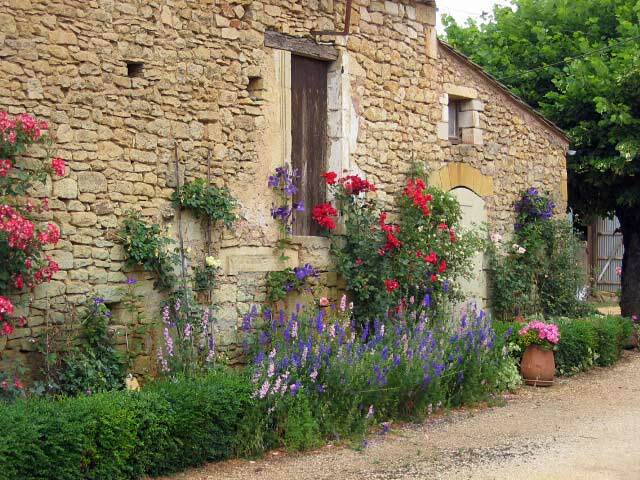 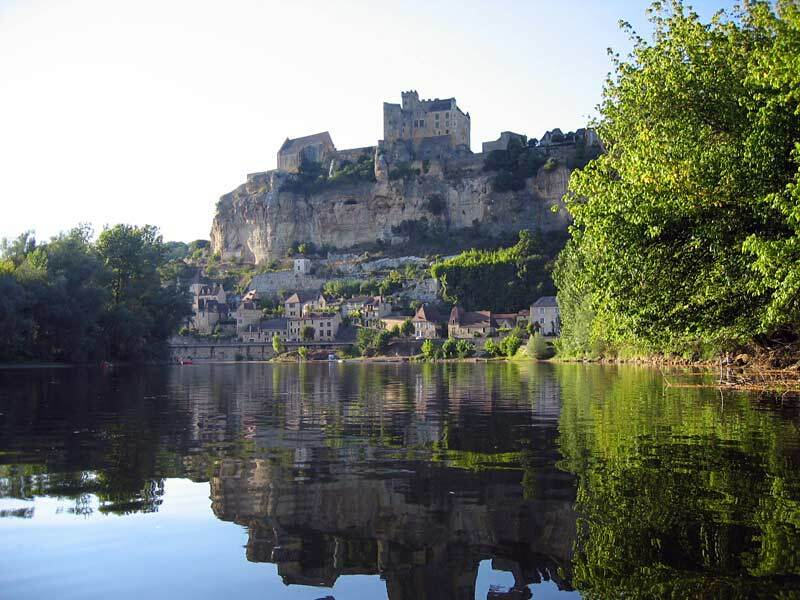 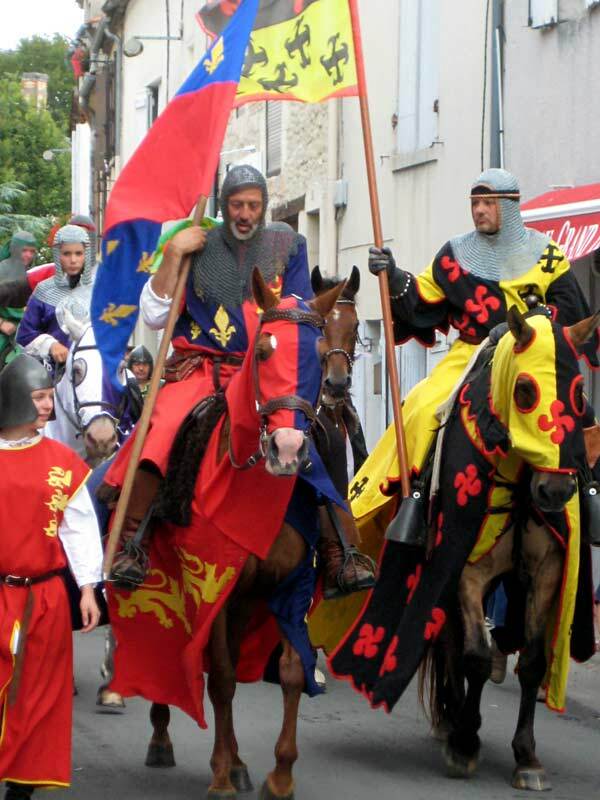 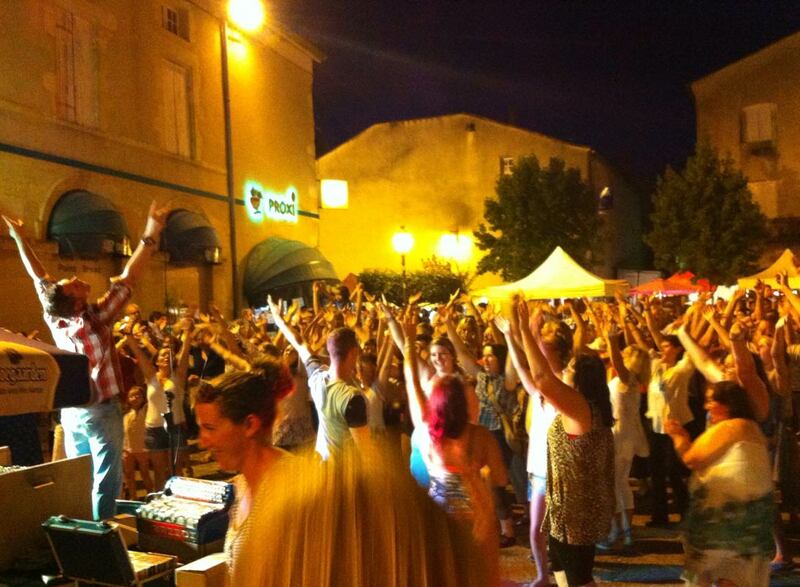 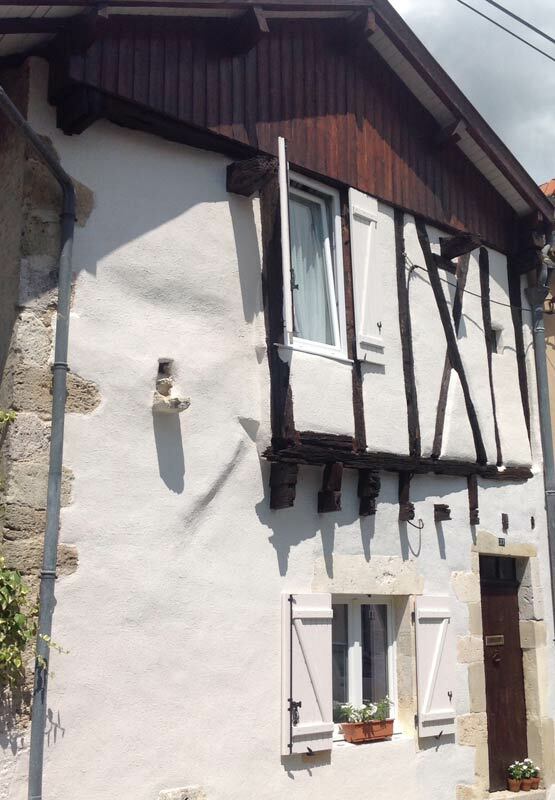 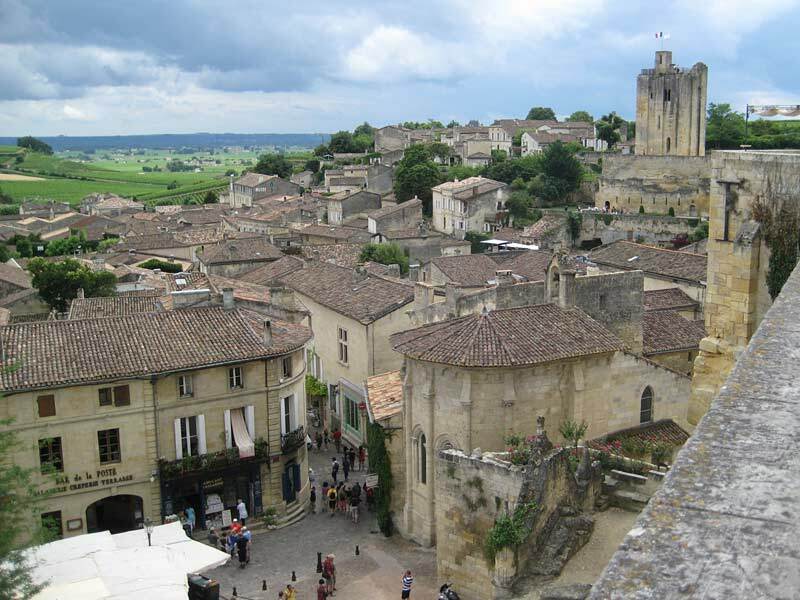 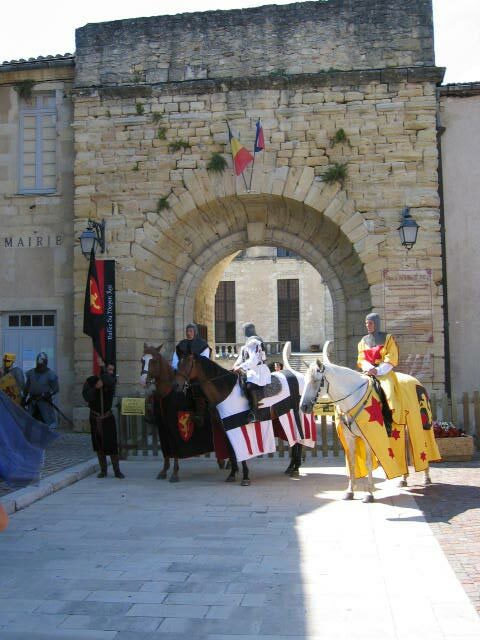 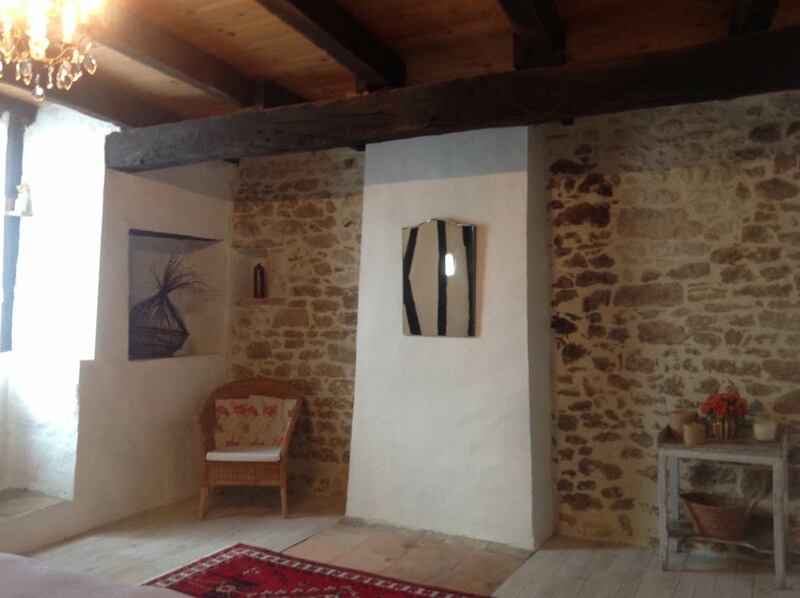 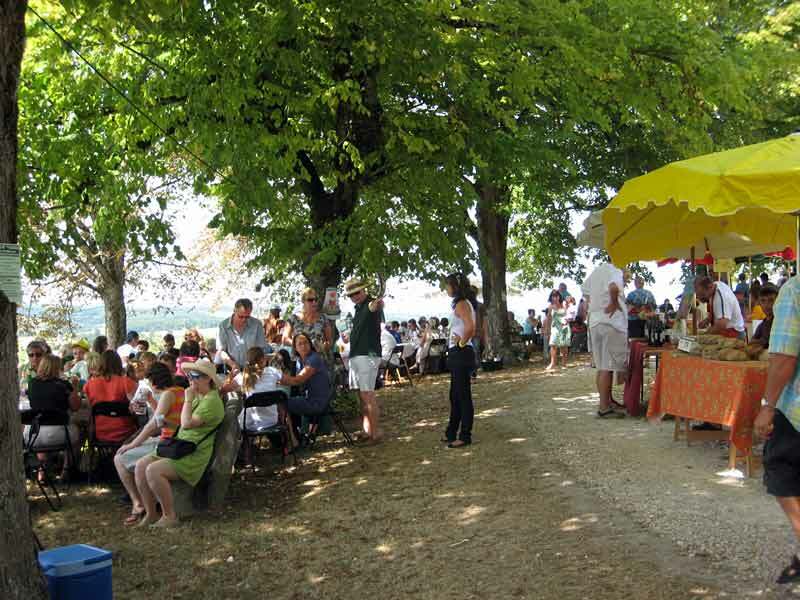 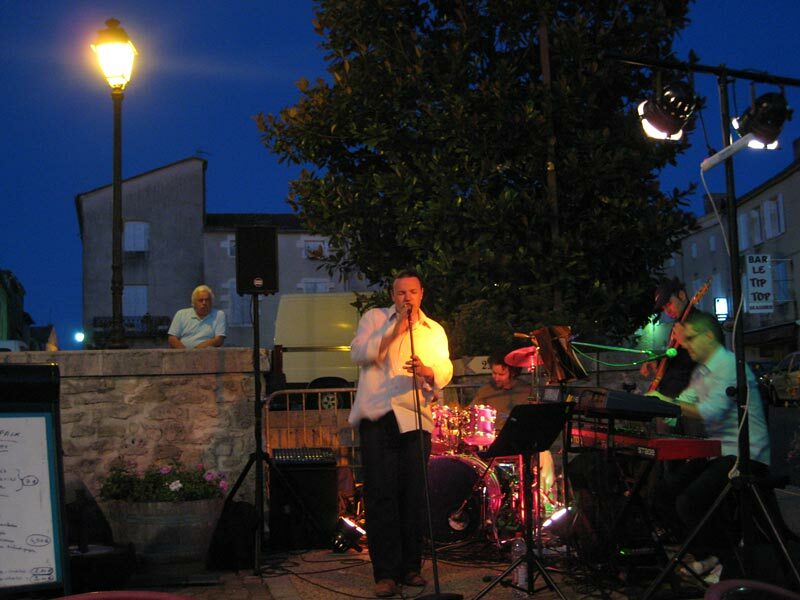 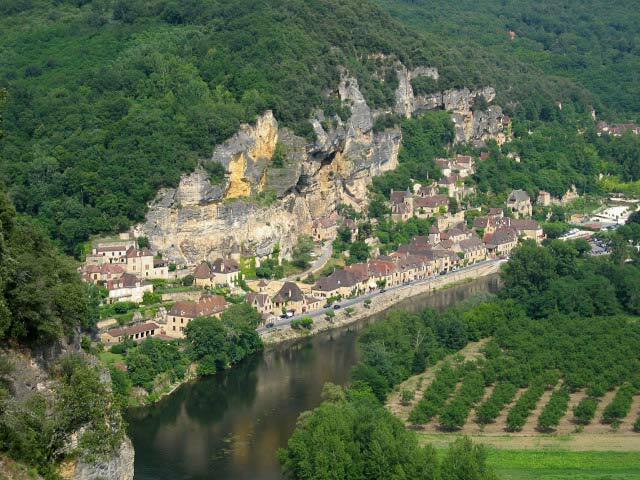 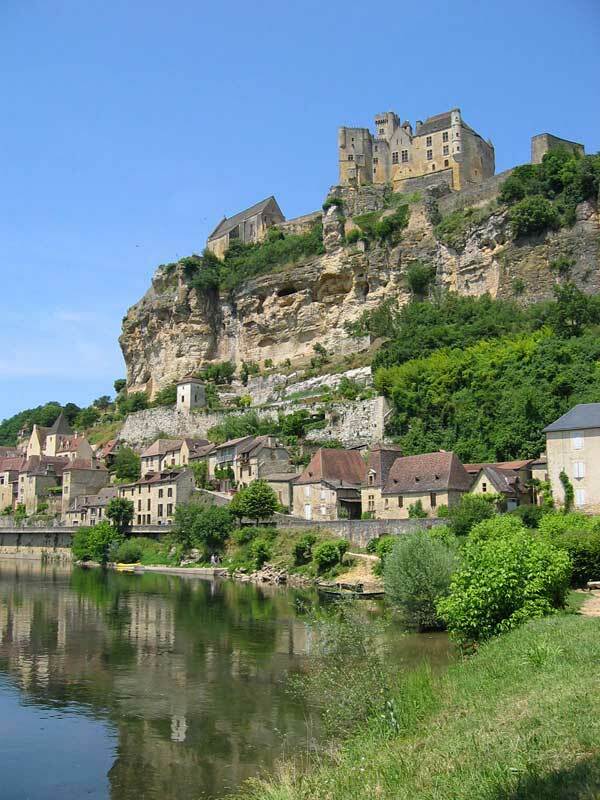 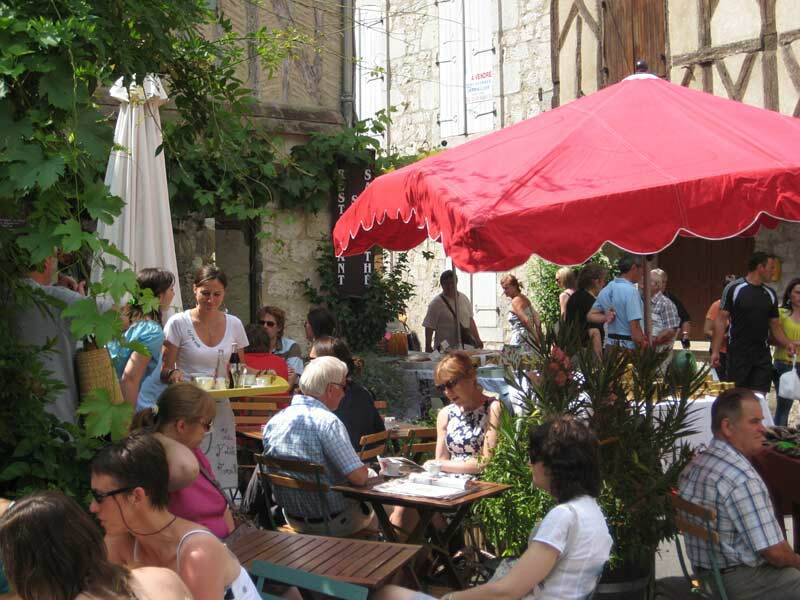 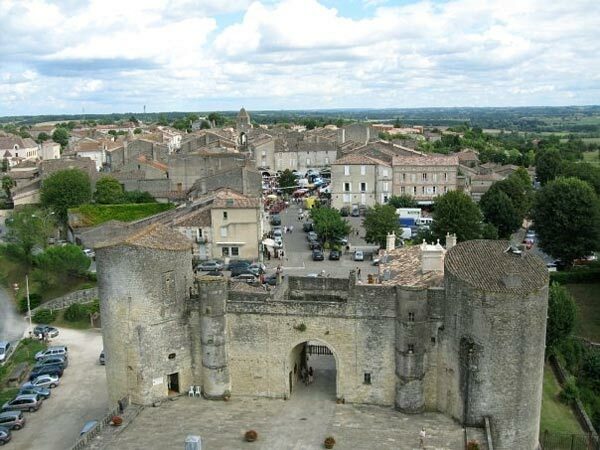 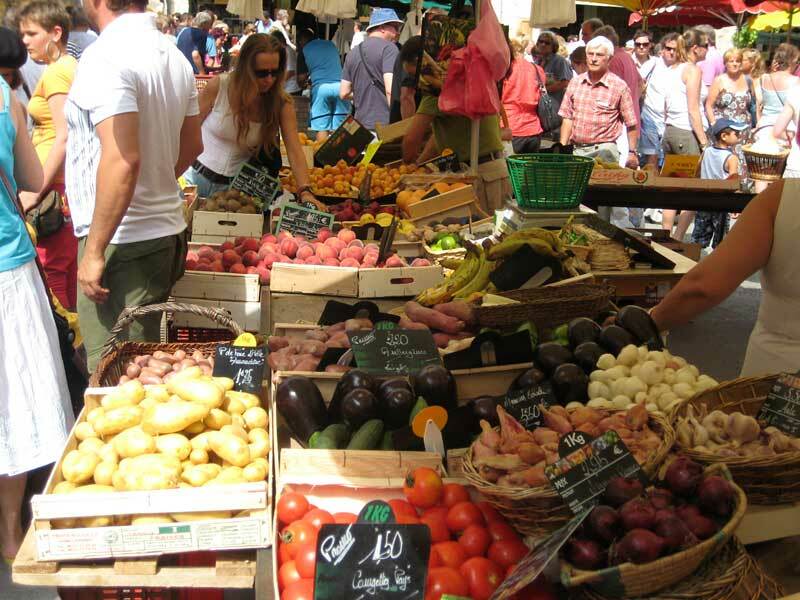 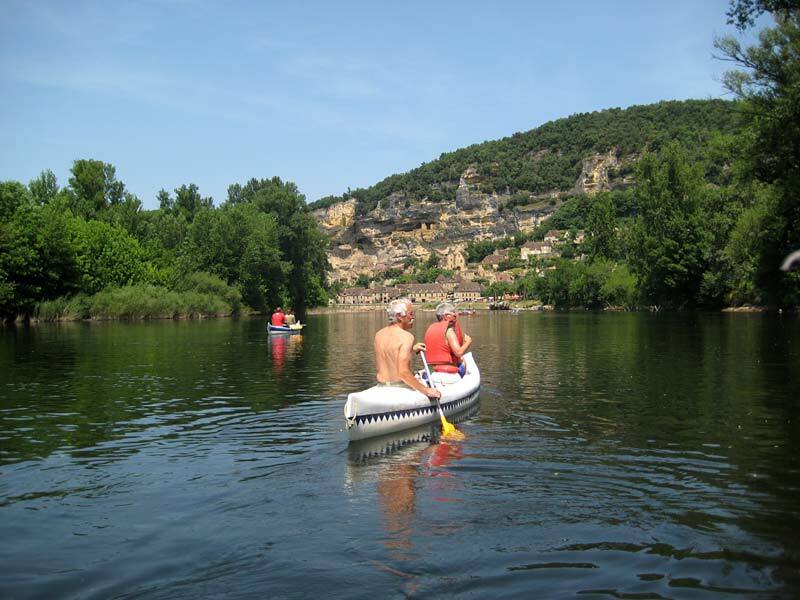 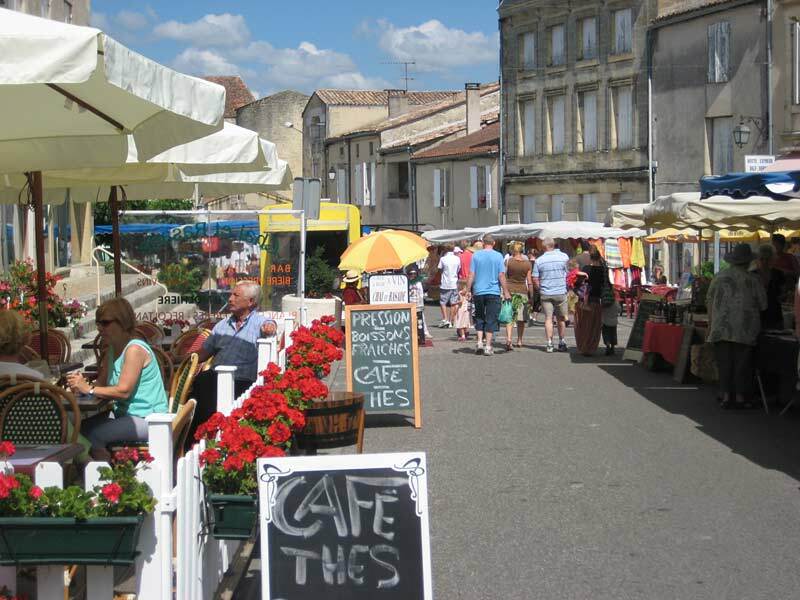 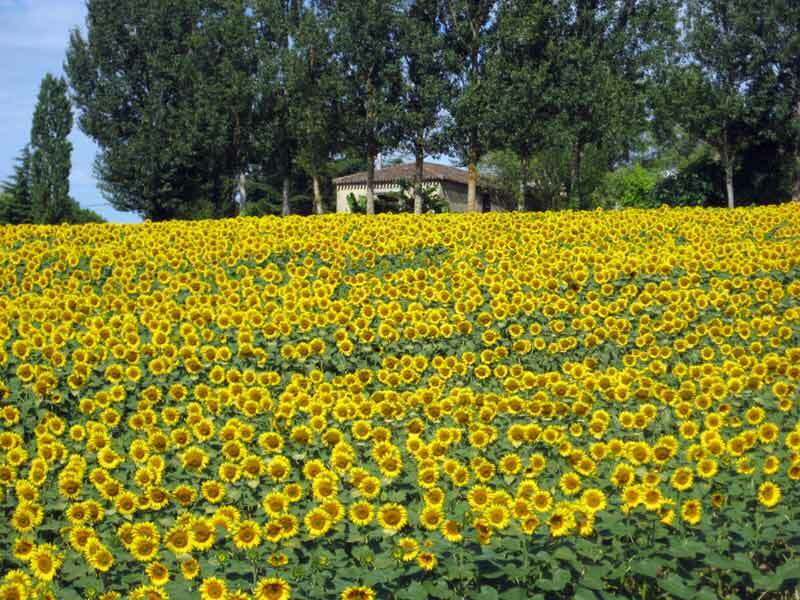 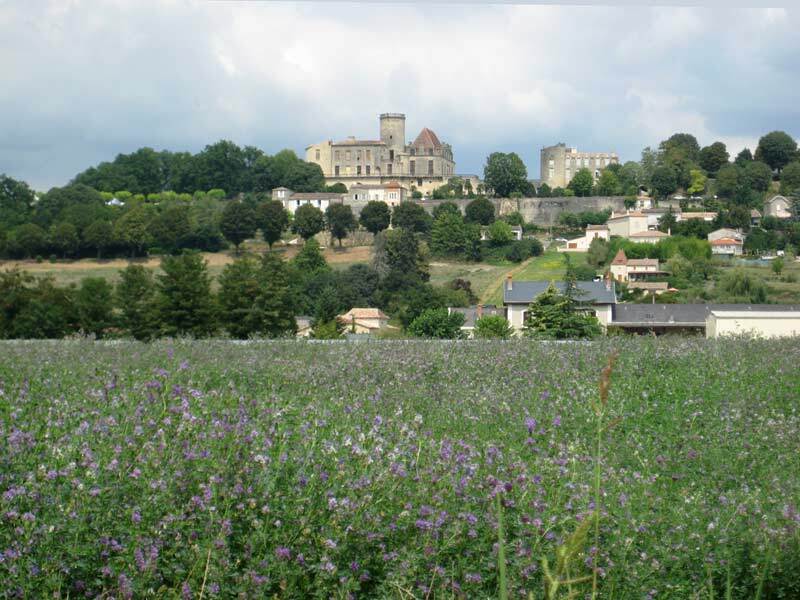 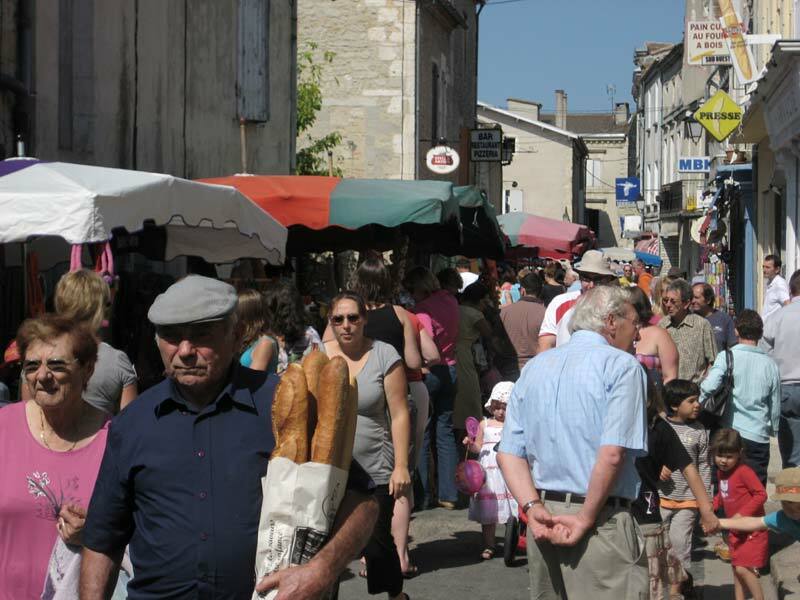 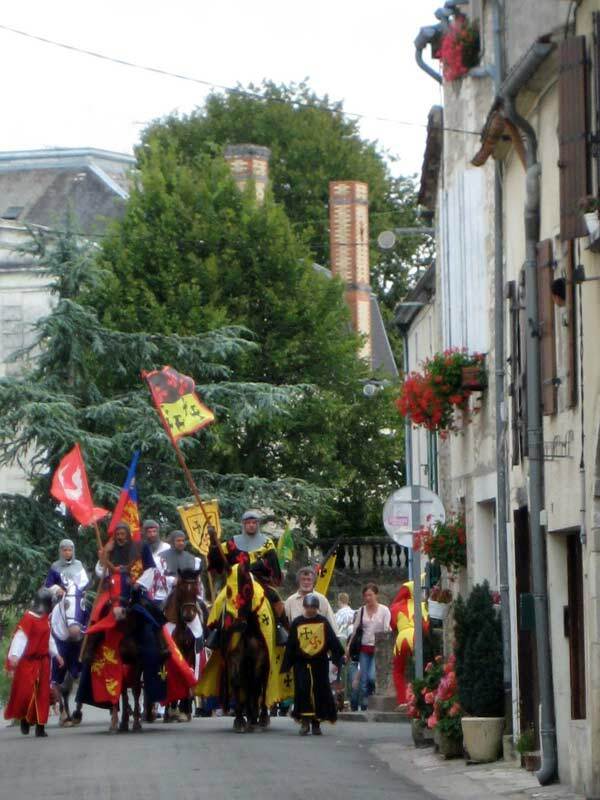 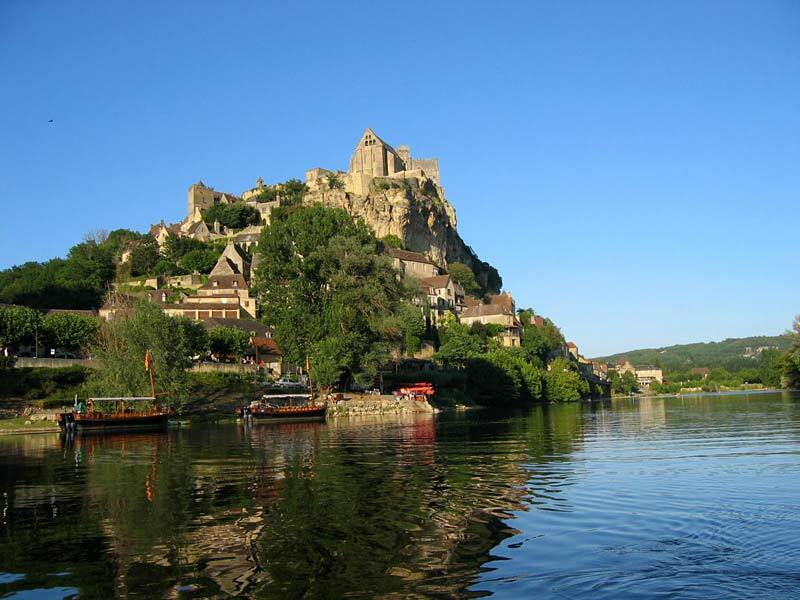 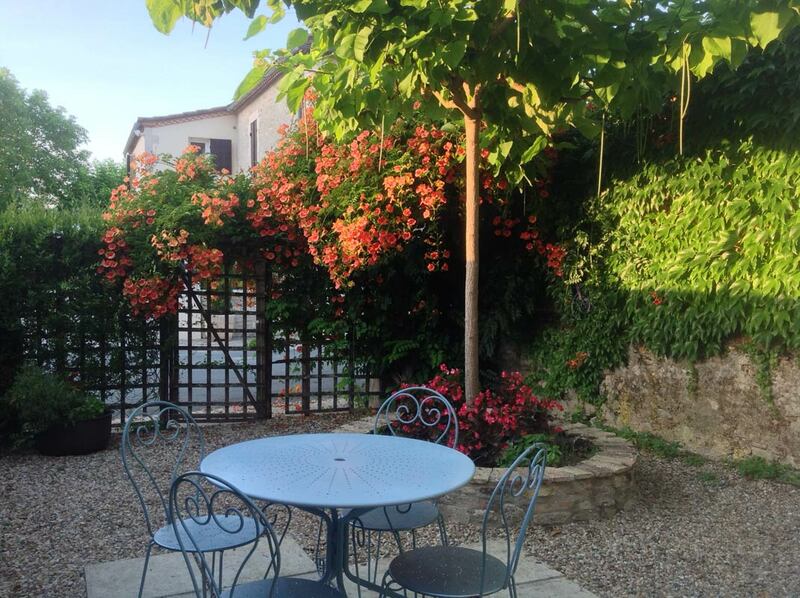 The Bastide of Duras is an historic market town that lies on a hillside along the river Dropt. 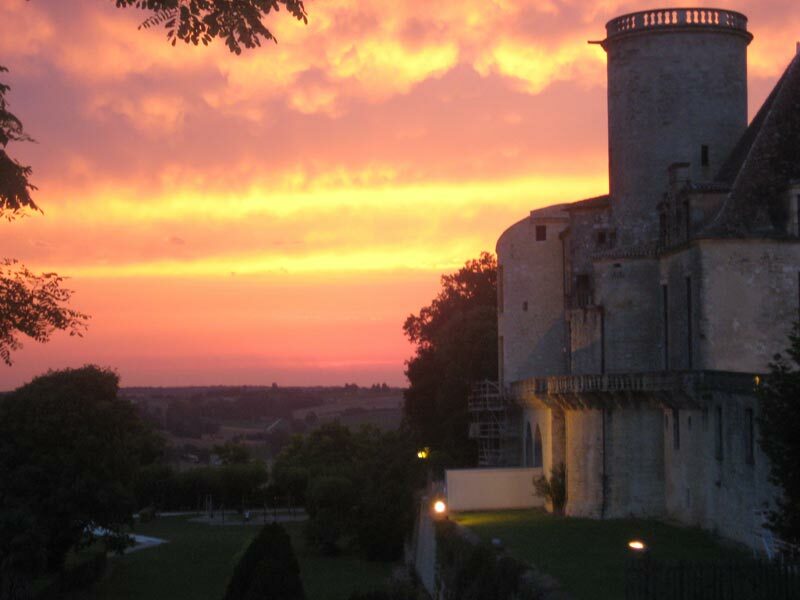 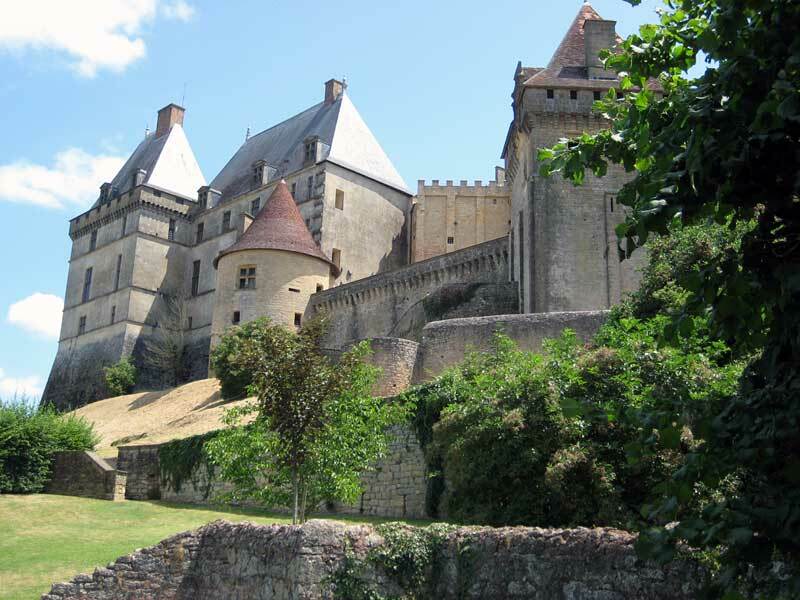 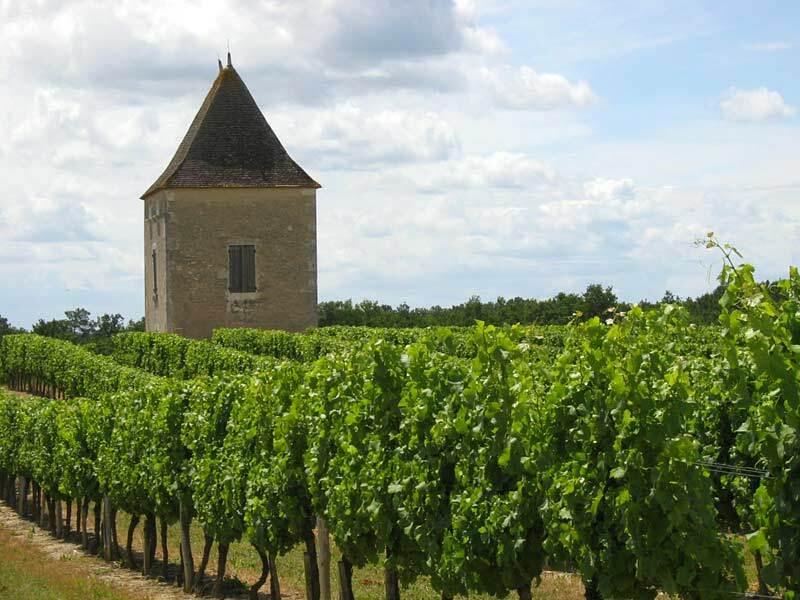 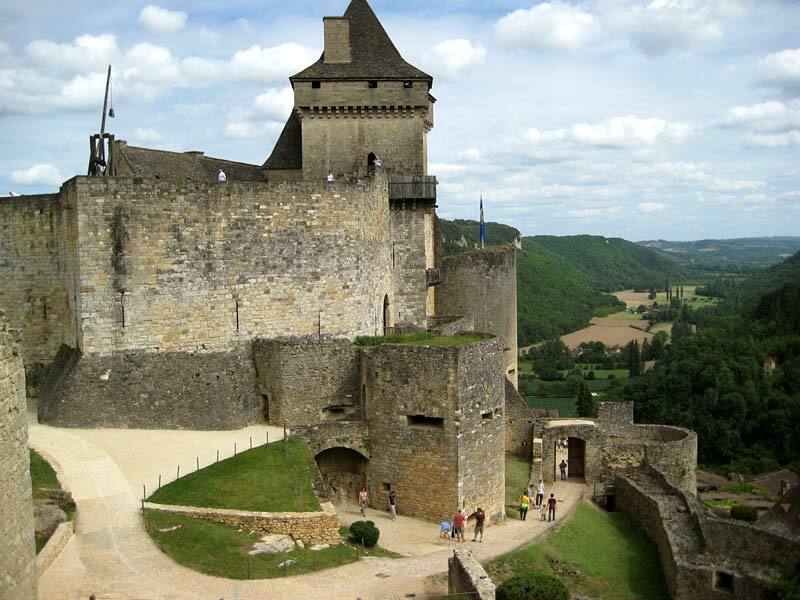 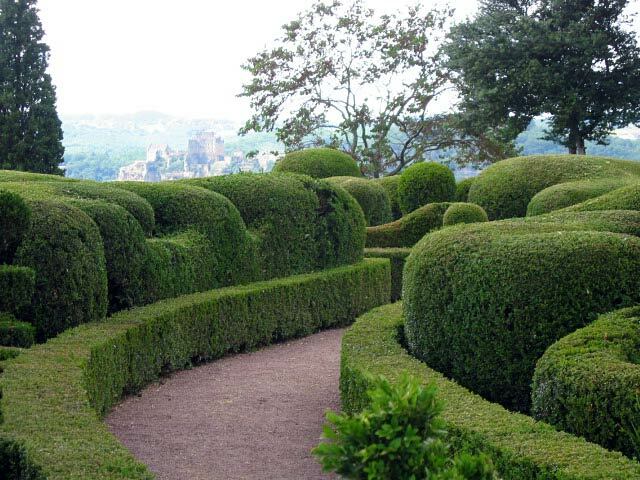 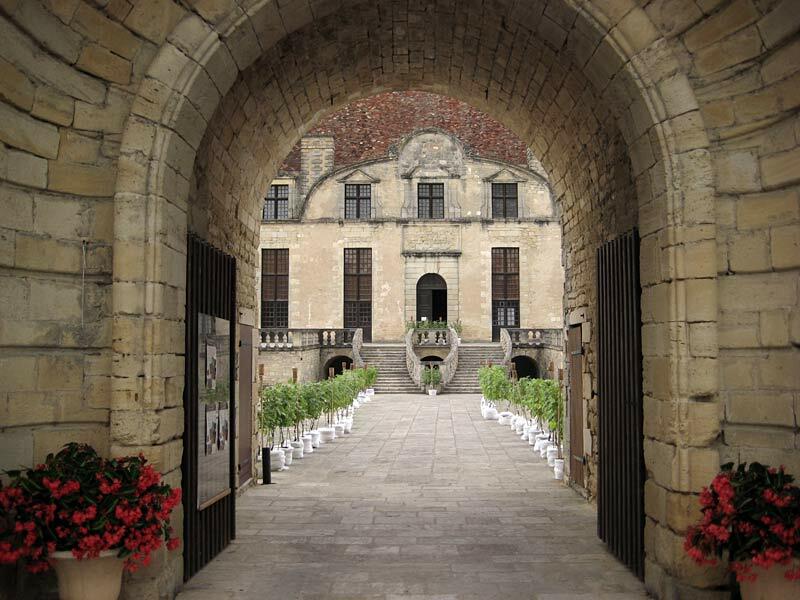 The Chateau of Duras overlooks the valley and its beautiful landscape of rolling hills.